Our videos share stories of RainReady practices in homes and businesses as well as flood-related activism. Follow the links for more videos on each subject, and feel free to use them at meetings or show them to friends and neighbors. The collection will be gradually updated and expanded. RainReady Home- Pat from CNT on Vimeo. CNT's RainReady team helped Pat stop basement backup in their home by regrading their property, installing a rain garden and . 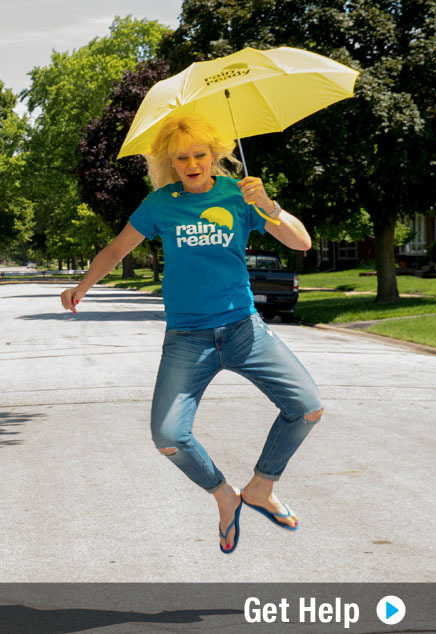 RainReady Home - Stephanie from CNT on Vimeo. CNT's RainReady team helped Stephanie stop basement backup in their home by regrading their property, installing a bioswale and a sump pump. 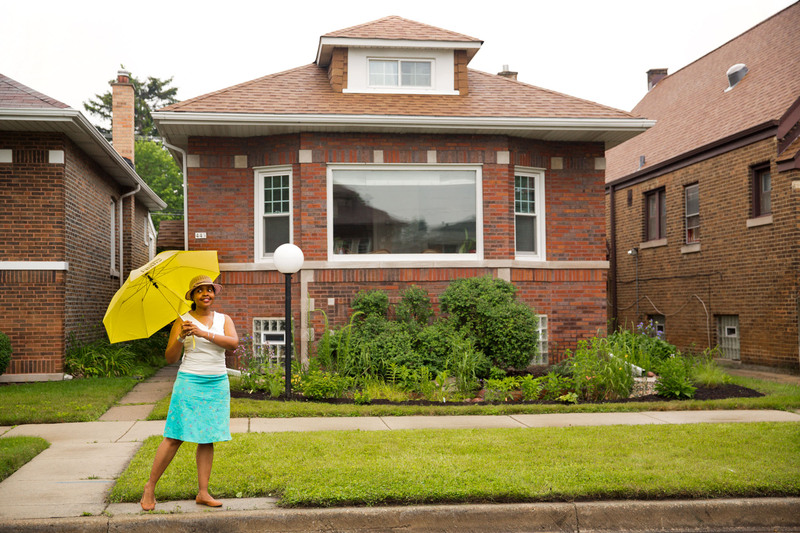 CNT's RainReady team helped Dejan Bejic and Marcela Bernal stop seepage in their home by regrading their property and installing a rain garden. French drain systems trap water in the soil and redirect it away from buildings, preventing basement and home flooding. CNT's RainReady team (formely called 'Wetrofit') visited a rental property owned by Margaret O'Dell to assess the building's flooding problem and offer potential solutions. Millions of property owners are affected by flooding in their home. Hear how we are helping Lori Burns.